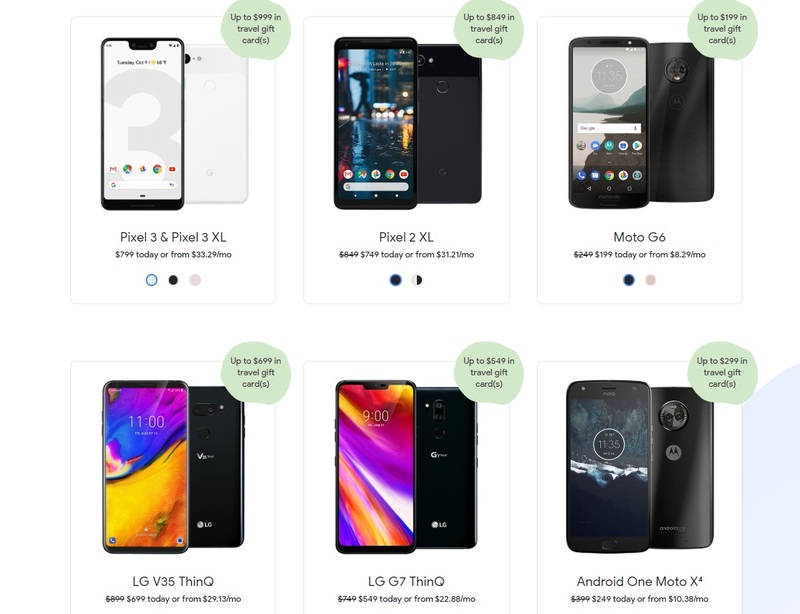 If you recently got in on the incredible Google Fi deal (See: [DEAD] WOW! Get a Google Fi phone & travel gift card worth the phone’s price), you will need to port a number if you’re a new Google Fi customer. Porting a number requires your account PIN from your previous carrier, which is different from the password you use to login to your account on the website or carrier phone app. It can sometimes be a pain to get your PIN (I remember spending more than an hour and a half on the phone with Straight Talk years ago trying to port out), other times it’s the last 4 digits of your phone number or SSN. Thankfully, it’s really easy to set your PIN with T-Mobile — I just did it a little while ago as my Pixel is scheduled to arrive today. This deal is long dead now, but it was one of the best deals of the year. I’ve been on T-Mobile since spring of 2017, but I didn’t remember whether or not I had ever set a PIN. I was about to hop on Twitter to ask for help there, but the last couple of times I got help from the Twitter team it took quite a while. Instead, I logged into the T-Mobile app on my phone to see if I could set or change the PIN there. I couldn’t find anything about the PIN, but I saw an option to chat for assistance. I clicked it. I took this screen shot after the fact, but here’s where you’ll find the chat option. That brought up a chat, where I asked how I could set or change my PIN. It took the representative less than a minute to send me a link. I blocked out the part of the link that I assume was unique. That took me to a page where I was asked to enter my PIN, or if I didn’t have a PIN to enter any 6-to-24 digit number. I chose a PIN and clicked SUBMIT. The next page gave me a “Success!” message that said to navigate back to the conversation with the T-Mobile agent. I couldn’t believe it was that easy, but she confirmed it was. I’m not sure whether or not Verizon, AT&T, or the various MVNOs all have a similarly-easy chat feature in their apps, but T-Mobile made this super simple. I’ll be curious to see how the service compares when I get the Pixel set up today. If you’re new and would like to sign up for Google Fi, feel free to use our referral link with our thanks. You can also go to your My T-Mobile website, Profile, Security Settings, and ser the PIN there. I think it’s easier since you don’t need to chat with anyone. I already posted the exact URL, but URLs are moderated and haven’t posted since yesterday?